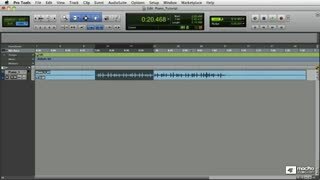 Editing the pitches of individual notes within a polyphonic audio sample is impossible, right? WRONG! 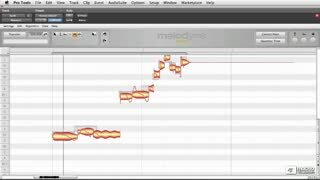 Melodyne is here with its DNA (Direct Note Access) technology and the once impossible has now become reality! Welcome Celemony Product Specialist David Andris who has set aside time from his busy production schedule to show you everything this software masterpiece can do! 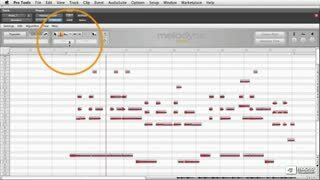 David starts off big time with a series of videos on how to tune an already-recorded piano. 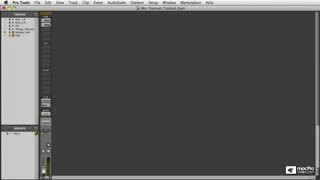 This is incredibly useful stuff and there are a lot of important techniques one needs to master to really do it right. 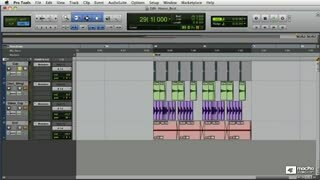 From there David explores some cool sound design techniques by changing an audio file’s formants to completely alter its natural resonance! 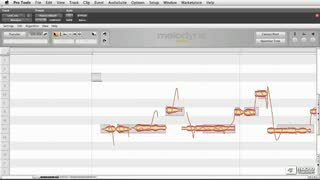 The next series of videos is all about building vocal harmonies, sampling and even designing transients from scratch! The final section employs techniques from “Musique Concrète" to make music out of ordinary household products. 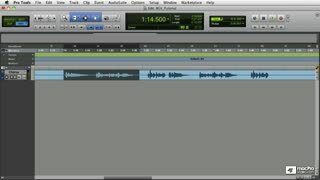 Who needs drums when you’ve got a kitchen full of percussion that you can manipulate with Melodyne?! 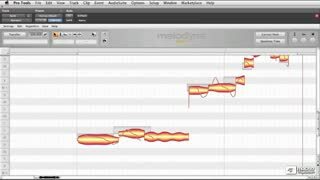 If your audio files need some new DNA, watch David Andris' masterful tutorial and learn how Melodyne can genetically alter the sound of your productions! Interesting & helpful course informing you of the power & uses of this program. 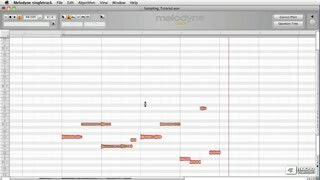 Very thorough use of Melodyne. Some imaginative stuff at the end shows some alternative uses, however they might be a little obscure, but neat to see anyway. Instructor was easy to follow and spoke well. 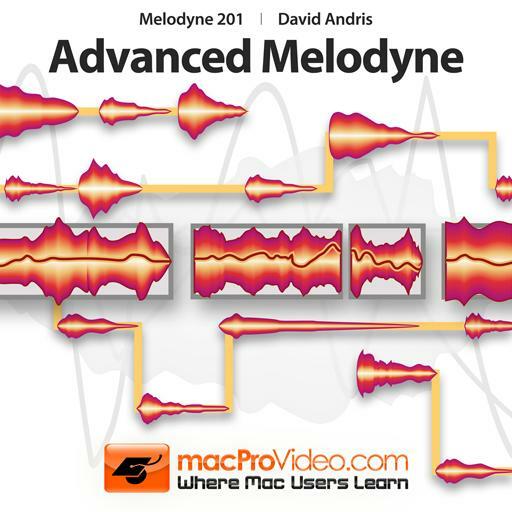 Advanced Melodyne 201 was a good follow-up to the introduction course. 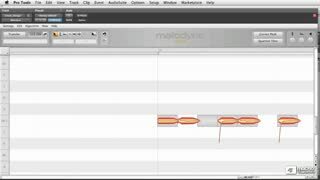 The sections in the course emphasized different workflows for audio editing in Melodyne that wouldn't be covered in the manual or a traditional walkthrough. 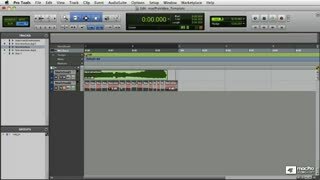 This has been a great supplement to my current audio workstations class where I am using Melodyne in Pro Tools for vocals and other instrument audio files. 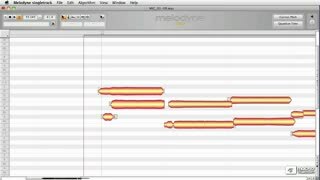 Great demonstration of Melodyne 2 DNA capabilities by David Andris. Really good watch! Overall another great course! This and the other Melodyne course worth both great. 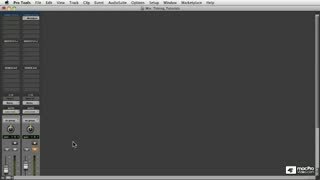 I learned a lot about the software and after reviewing my notes, and more importantly, applying all of this knowledge and practicing over and over again, i can say i am now very proficient in this software! 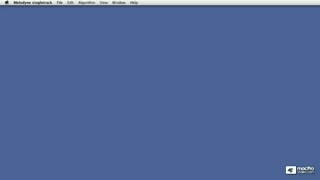 And these courses were a huge help. Two quick notes... First, the "sound design" and "house hold objects" sections were downright terrible and a waste of time. But everything else was so good that it still averaged out to great! The second note is that, again, i wish that at the end of the course was an in-depth example or two of actual work being done that showcases everything learned in the course... That would be so helpful to bring it all together. 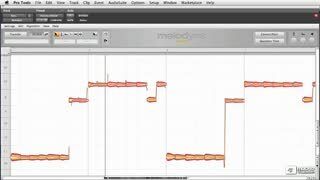 Like transferring in actual problematic vocals that were recorded , and going through and using all the tools in melodyne to make them sound great. Maybe next time! Thanks for the tutorial. Would love to hear more obvious examples of the Attack Speed tool. Some were quite subtle. One thing.. Amp Envelopes use ADSR, but you kept talking about ASDR. This might confuse some beginners. 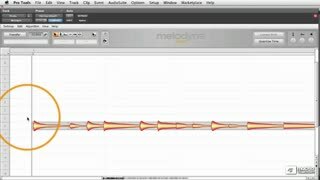 This tut blew my mind when it comes to the possibilities that you have with melodyne, I would have never come up with some of the uses that are shown and a few features. 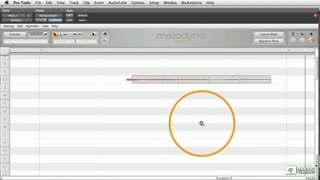 Great Melodyne Advanced Tutorial- Videos, Good tips very usefull. 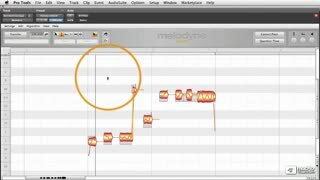 A bit short 20 videos but ok.I was hopeing this Melodyne Advanced Tutorial- Videos would come out sooner. 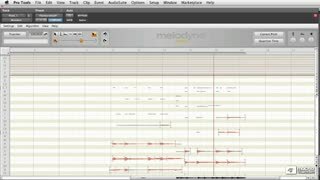 I learned alot from this Melodyne Advanced Tutorial- Videos. Hopefully there is more to come, thanks!